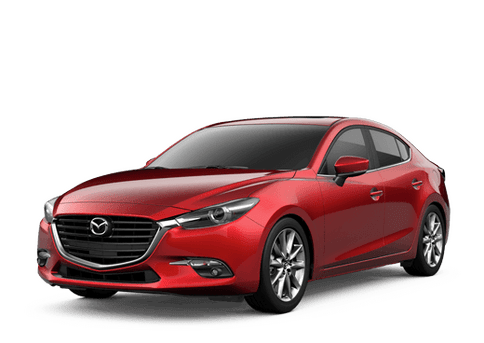 When you are in the market for a new vehicle, it can be difficult to determine which model is right for you when there are a plethora of models available. That is why doing comparisons can be so helpful because it allows you to put two seemingly-similar models up side by side to examine their differences and determine which one will be a better fit for your needs. This comparison looks at the base models of the 2018 Mazda CX-9 vs 2018 Kia Sorento. While the Sorento has a lower price point, the Mazda CX-9 offers more power, comfort, safety and convenience features, making it the better option for shoppers overall. The Mazda CX-9 offers safety features like daytime running lights, LED brake lights, parking assist technology, lane departure warning and a blind spot monitoring system to help give you confidence behind the wheel. The Sorento does not offer these features on its base trim. Let's take a closer look at some of the key differences between these two models! The 2018 Mazda CX-9 offers standard features such as a compass, USB ports, a proximity key and a keyless access system. Of those features, the Sorento only offers the compass as an available upgrade. The Mazda CX-9 has available features like a navigation system with voice activation, heated front seats, lumbar support for the driver, and front fog lights. It comes with an intercooled turbocharger and dual-zone automatic climate control. These features are not available on the base trim of the Kia Sorento. 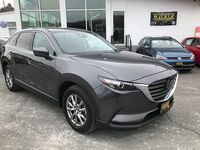 The 2018 Mazda CX-9 is available now at Walker Mazda. 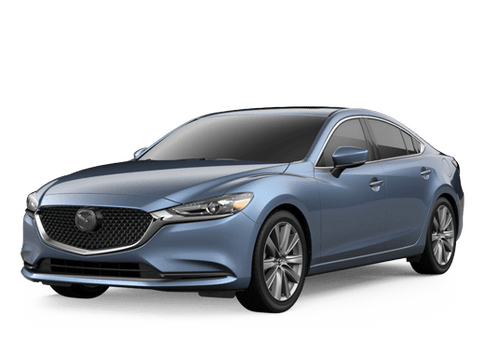 Browse our inventory online and set up a test drive before you come to the dealership to check it out! 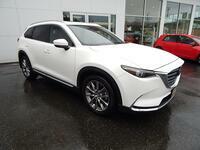 Interested in a Mazda CX-9?